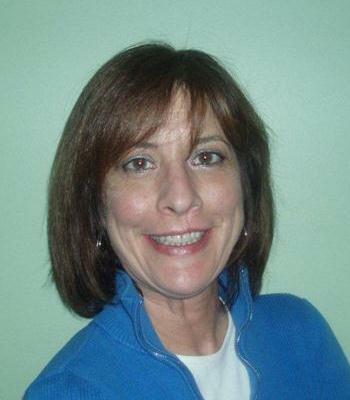 Proud to serve the areas of East Petersburg, Lititz, Manheim. Call or email me today for a personalized insurance review. 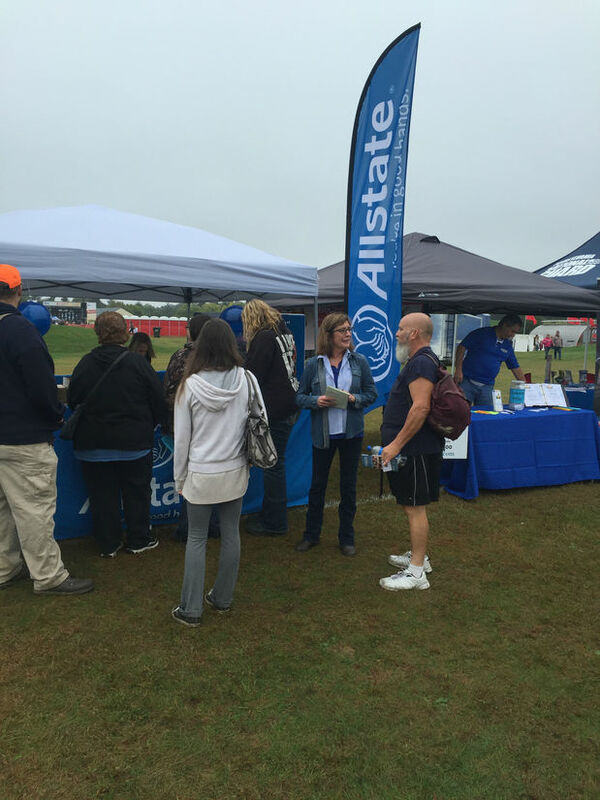 I am happy to have represented Allstate and my agency during this year’s Fallfest. 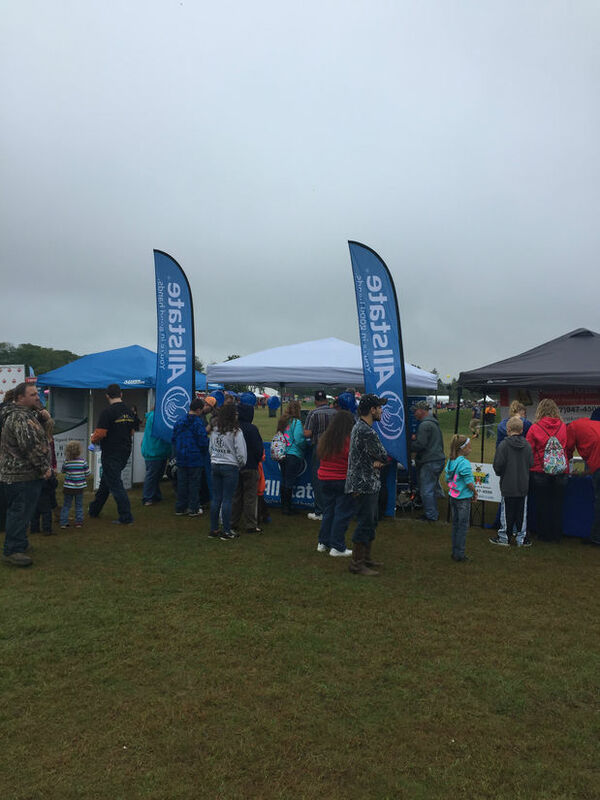 It was great to get out and engage with the members of the community that I love. 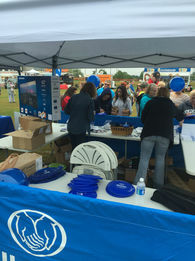 We enjoyed meeting you all. Feel free to stop by anytime! 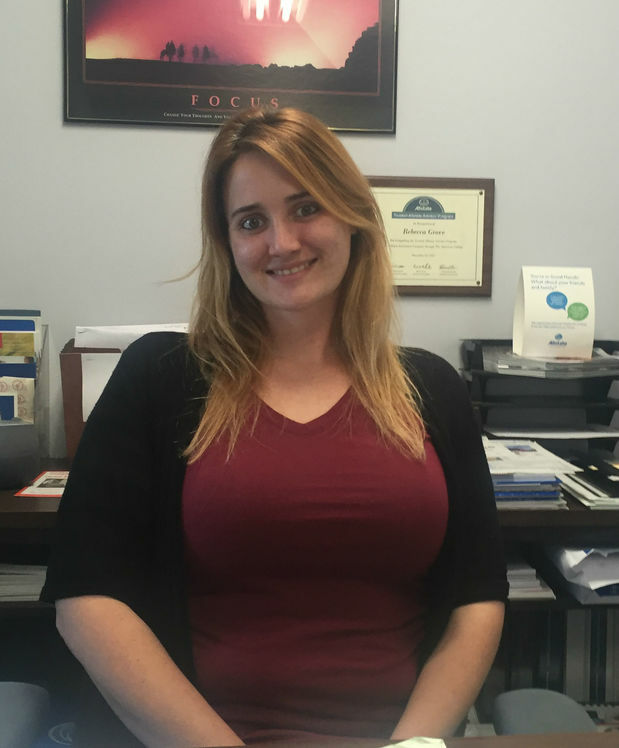 Vera Boak is insurance licensed in the state(s) of Pennsylvania. 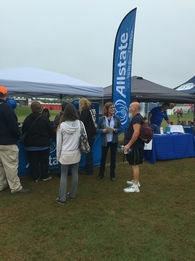 If you do not reside in the state(s) of Pennsylvania, please go to the Find an Agent section on allstate.com to search for another Allstate Agent or Personal Financial Representative.